Wishing You and Yours A Magical Holiday Season! The House unanimously passsed H.Res. 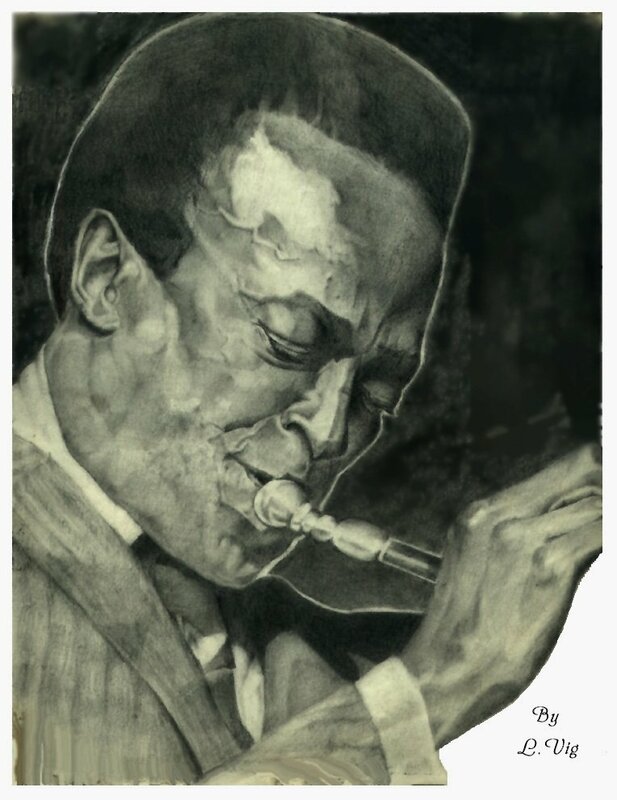 894, honoring the 50th anniversay of the Miles Davis recording Kind of Blue and reaffirmed jazz as a national treasure. Leading this effort was Representative John Conyers Jr. of Michigan. This album brought jazz into the mainstream and influenced musicians all over the world. Miles Davis recorded this masterpiece with his sextet which consisted of John Coltrane, Cannonball Adderley, Bill Evans, Wynton Kelly, Paul Chambers, and Jimmy Cobb. I called Representative Conyers office to thank him for his dedication to jazz and tell him about the Kids for Coltrane. To help celebrate this special honor, I plan on going to see and hear Jimmy Cobb at the Iridium in New York City this weekend. I will certainly share Kind of Blue with my young students. 1 Response to "The House of Representatives Honors Kind of Blue"